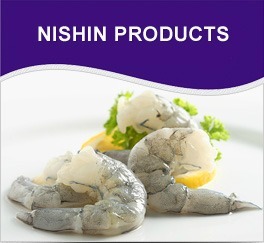 Nishin Ltd is a premium seafood importer and distributor based in Auckland, New Zealand. Established in 1999 as a privately owned business, we have become one of New Zealand’s top importers of prawn, fish, cephalopods and surimi-based products. We proudly distribute premium quality seafood at affordable prices to restaurants, supermarkets and other commercial businesses all around the country, including frequent deliveries to businesses within Auckland.